As an educational approach, the central focus of the Montessori method is based on the individual strengths of each child. 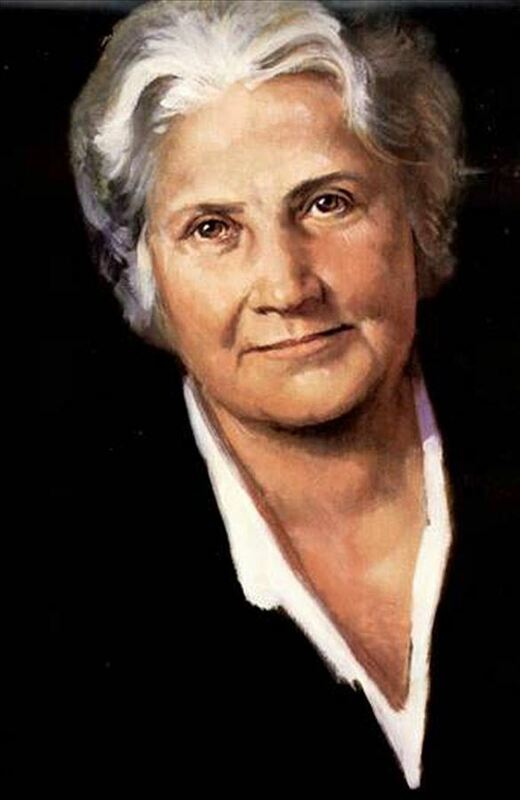 Dr. Maria Montessori’s vision of education inspires us. The Montessori approach is designed to help children with their task of inner construction as they grow from childhood to maturity. It succeeds because it draws its principles from the natural development of the child. Montessori classrooms provide a prepared environment where the children’s innate passion for learning is encouraged through opportunities to engage in spontaneous, purposeful activities with the guidance of a Montessori-trained adult. Within a framework of order, the children progress at their own pace and rhythm, according to their individual capabilities. Current neurological research confirms what Dr. Montessori observed more than 100 years ago. “What Montessori is offering is a wide-scope development of a human person and their consciousness and their brain,” says Steven J. Hughes, PhD, LP, ABPdN, an assistant Professor of Pediatrics and Neurology at the University of Minnesota Medical School. The Children’s House classrooms, infant through junior high, utilize the developmental learning materials created by Dr. Montessori to inspire the students’ curiosity and to help them find answers. The Children’s House also carefully employs the results of current research in the field of developmental education to meet the needs of the 21st century child. The school building and the 8.5-acre campus, completed in 2002, are specifically designed to support our philosophy of education. Here, we view education as an aid to life.